So it is Christmas and I have been watching all the Facebook photography groups people posting hey look I got a Canon 6D , Canon 5D Mark III , Canon T3i , etc but now that they have a new camera some don't know where to start. Several people just got their new DSLR for the first time and I wanted to write this to give some pointers to start out with. 1. Get use to the camera, the button locations, functions, and after your are use to all of that try to get off of "Auto" mode as soon as you can. Yes you think that your new camera will rock in "Auto" mode but if you want to unlock the full potential of your DSLR start looking into using it in Aperture Priority, Shutter Priority, and even Manual mode. I would HIGHY recommend that you Subscribe to their youtube channel, Mark Wallace, Gavin Hoey, and Bryan Peterson all have videos on there. Now I could go into all the details of every aspect of ISO, Shutter & Aperture priority but you can find that anywhere on the internet. If I was doing video's I would go into far more detail because I know people add playlist to watch later. 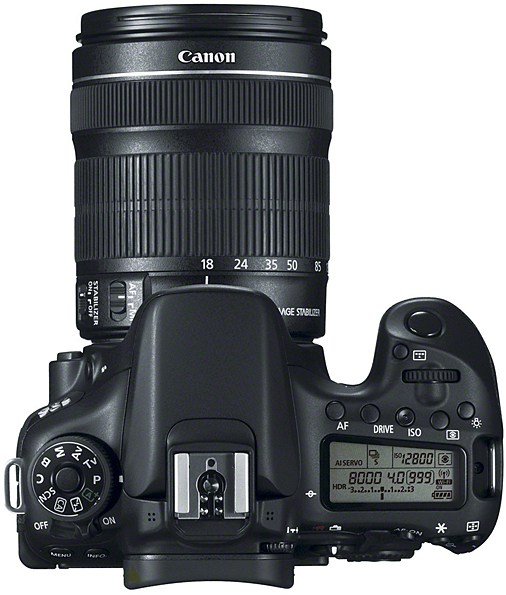 Click here to start on Part 2 of Got your first DSLR now what?